Owned and operated by Cheylene Tattersall. Everything is printed with care using eco friendly water based inks. 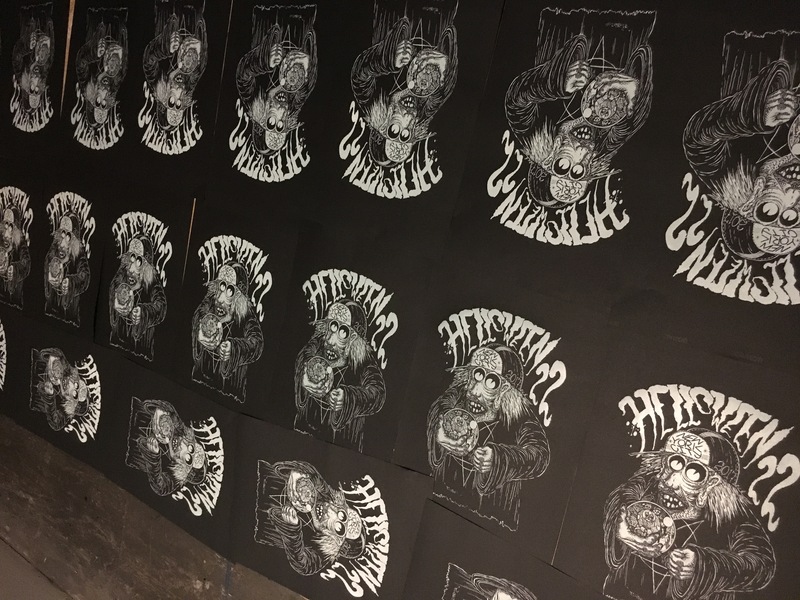 Cheylene has been screen printing since high school where she started making merch for bands. Out of pure love for the trade she bought her six color press in 2007 and never looked back. During August 2017, a couple years after relocating to Brooklyn her press travelled back with her on a cross country road trip in a mini van with her dad and two crazy dogs. Landing in Red Hook, where Sharkeye Creative is once again. 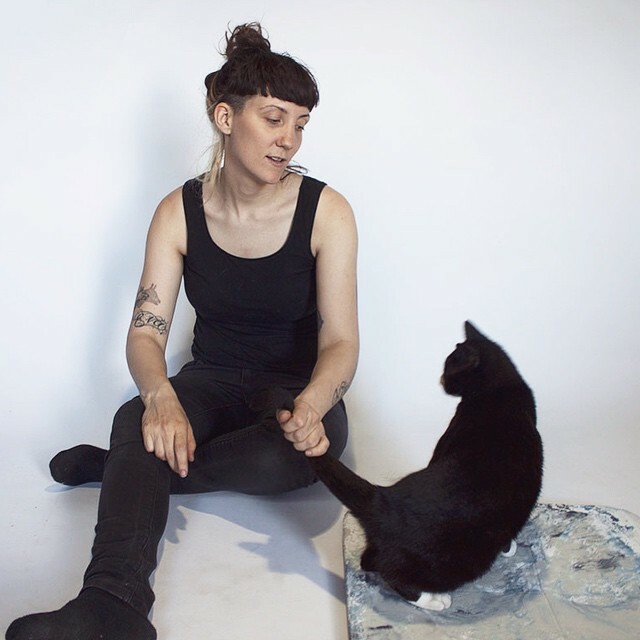 With an education in graphic / web design from Emily Carr University and a passion for illustration, Cheylene can help you along with any stage of your project. Prices vary depending on your custom job. Some samples of jobs we have done in the past.